Chinese gadget giant Xiaomi has launched its initial public offering in the Hong Kong stock exchange that could raise over $6 billion. 2,179,585,000 shares will be on offer at a price range of HK$17 to HK$22 per share. If they all sell at the upper end of that range that will value the company at around $70 billion and raise around $6 billion. A proposed listing in China has been shelved for now. “Today we present ourselves to you as we prepare to enter a new stage in our journey,” said Lei Jun, Founder, Chairman and CEO of Xiaomi. “We are an innovation-driven internet company committed to the principle of ‘amazing products at honest pricing’. “Leveraging our unique ‘triathlon’ business model, we maintain excellent design and outstanding quality in our products, while pricing our products as close as possible to cost by selling them to users through highly efficient online and offline new retail channels. We then provide our users with a range of comprehensive and engaging internet services. 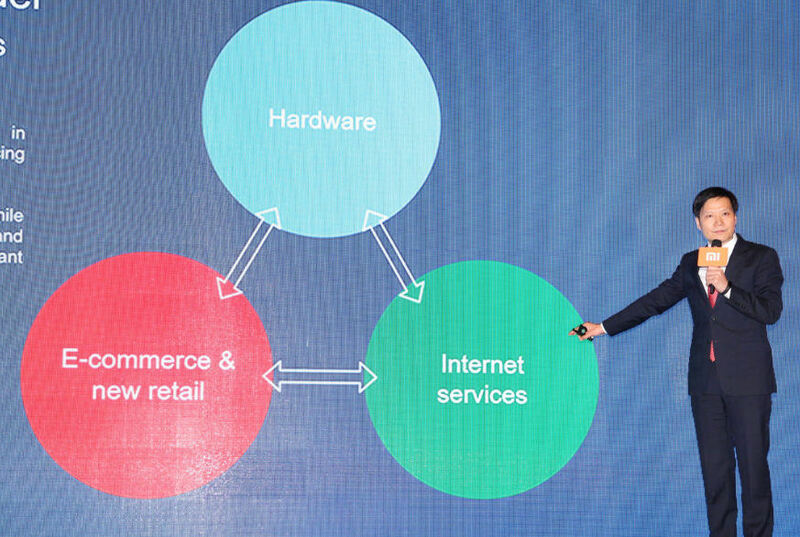 “Xiaomi’s achievements so far illustrate the strength and resilience of our model. Within seven years of our founding, our annual revenue exceeded RMB100 billion, achieving a growth rate that many traditional companies are unable to match. “We believe that the potential of our global business is limited only by our imagination. With our unique ecosystem model, we have mobilized many like-minded entrepreneurs, and we are not only changing industries in China, but also elsewhere in the world. The triathlon business model simply refers to Xiaomi’s involvement in hardware, internet services and ecommerce all at once. In that sense it’s often compared to Apple, but it has only recently started to embrace third party sales channels. Xiaomi plans to spend the money raised equally on R&D, other investments and global expansion.